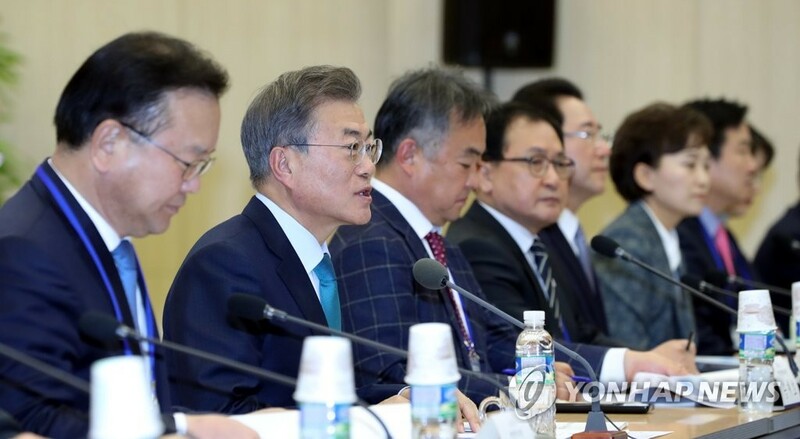 President Moon Jae-in will sit down for talks on Wednesday with the heads of 17 provincial and metropolitan governments who were elected through the June 13th local elections. The meeting, which is the first of its kind since the June elections, is expected to focus on seeking ways to create jobs in the wake of worsening indices gauging the country's employment conditions. The mayors and provincial governors are set to reveal their governments' plans on boosting employment. 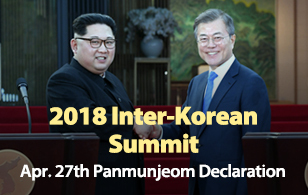 The president will then discuss ways the central government can provide support for such plans. The meeting comes as the number of people with jobs grew by only five-thousand in July on-year while growth in the number of employed has remained below the 100-thousand range for six straight months.